Baijiu (say By-jew) is Chinese hard liquor. 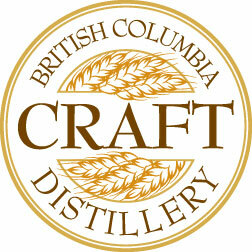 The distilling process is similar to making whiskey. Baijiu was traditionally aged in clay jars that were buried underground. It is clear and colourless and has a smooth flavour, a mild, pleasant aroma and a nice finish. 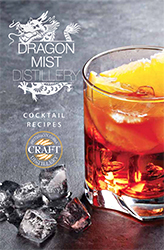 Dragon Mist Baijiu is made using a traditional Chinese technique with wheat grown in Dawson Creek, BC and pure, clear Canadian glacial water – that’s all – no other additives or neutral grain spirits from other sources. It is available in 56% alcohol by volume. 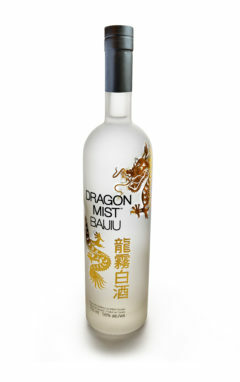 Baijiu is traditionally sipped straight-up, similar to the way you would enjoy a fine tequila. Read this great informative article about baijiu by Alexandra Gill from the Alchemist with a feature interview of Sherry Jiang.